Google Business Groups (GBG) is a community of professionals sharing knowledge about Google Web Technologies for business success. GBG Phnom Penh was recently started to focus on building a community of professionals and entrepreneurs in the kingdom. The annual GBG Stories Search seeks to discover entrepreneurs with inspirational stories, and this year is no exception. Opened to anyone around the world, three winners stand the exclusive chance to have the spotlight on GBG’s website as well as win a trip to Google Headquarters in Mountain View, California in 2019. Contestants would be judged based on inspirational quality, the positive impact of their business, as well as the innovative use of Google products. 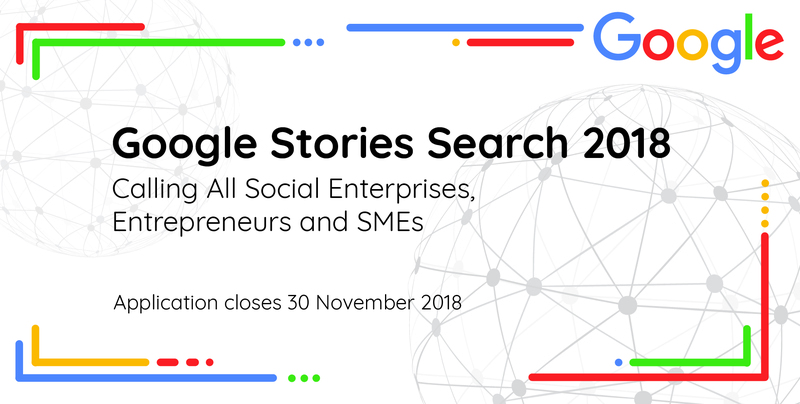 Geeks in Cambodia would like to invite all Cambodian entrepreneurs to join this year’s Stories Search! Past winners from Philippines, Brazil and even Nepal have garnered the opportunity to meet tech thinkers, innovators, and business leaders. If you think you have what it takes to be GBG Stories Search’s next winner, find out more and apply HERE! Sign ups close on 30th November 2018.